It's a new year and I have some news items that have built up since the last installment. 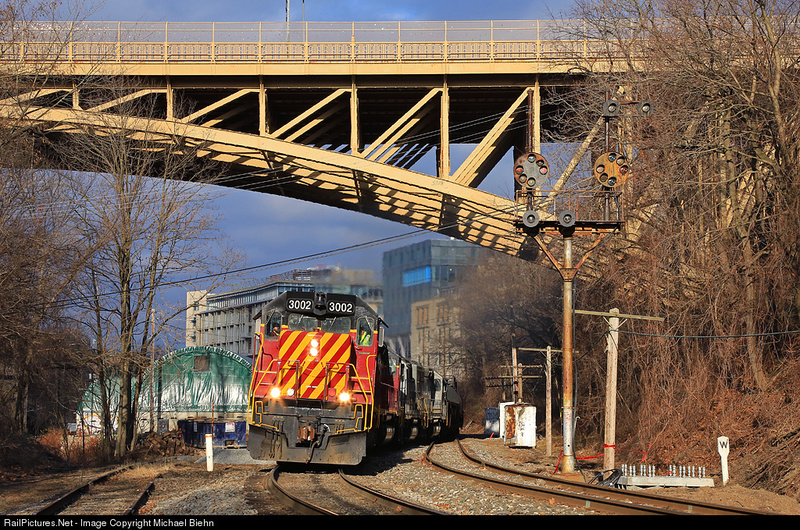 Just FYI I am working on getting photos and videos of the new SEPTA, ACSES compatible cab signal displays, but when those will be up is TBD. 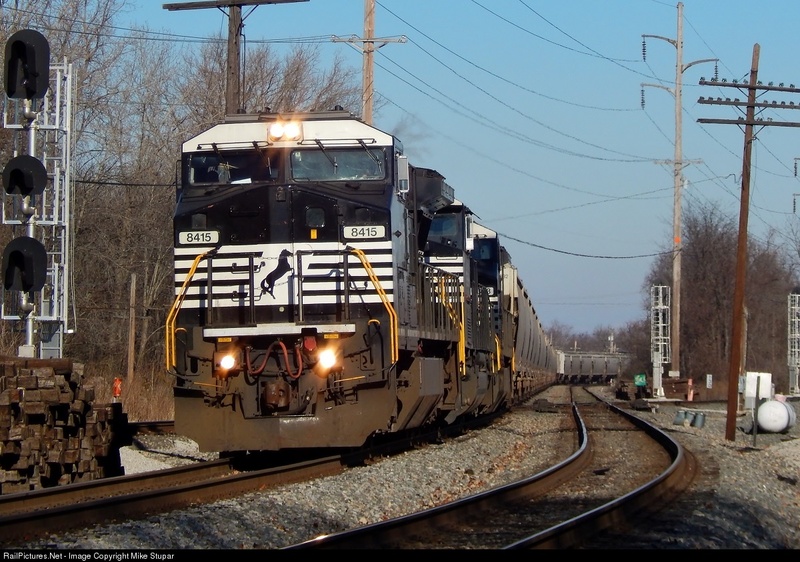 Moving to Ohio I found this photo of the now sterilized WORTHINGTON interlocking that used to have both N&W and PRR position lights along with a set of air operated movable point diamonds. Today just move along, nothing to see here. I've reported on this before, but in the South NS can't even be bothered to re-use completely modern aluminum tube signal structures, like this one on the Southern Main at Salisbury, NC. I guess someone out there really has a cantilever fetish going on. 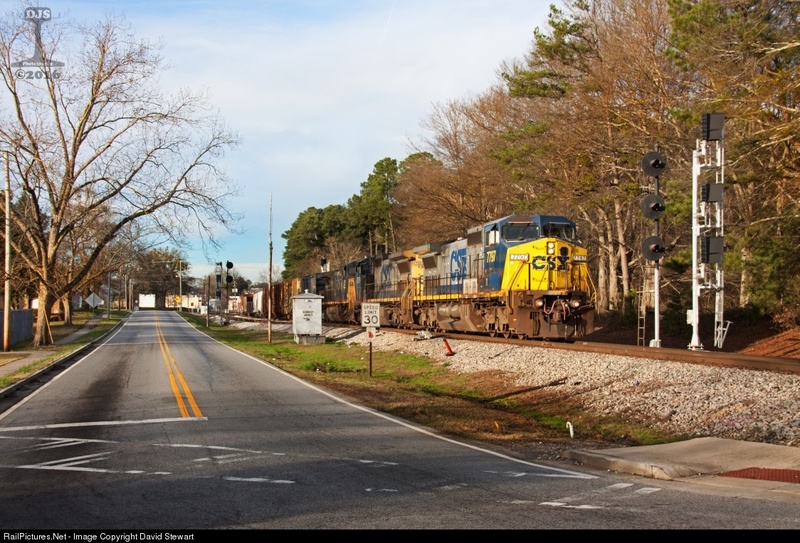 CSX is still on its quest to eliminate Seaboard signals in Georgia, and Amtrak addition of a baggage car to the rear of Train 89/90 have further hindered documentation efforts over on the A-Line. In PRR country I can confirm that CP-PACK has lost its pneumatic point machines. Fortunately I was able to document the ones at CP-RADE a few miles down the line. 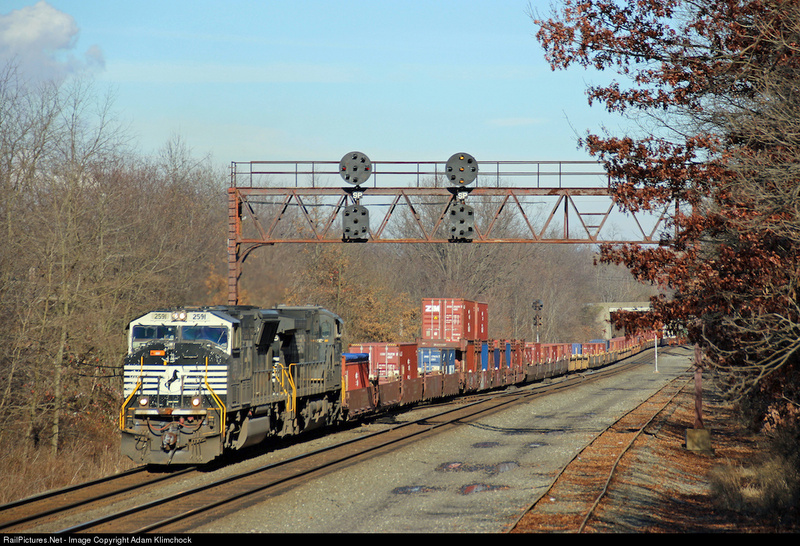 The CSX Philly Sub re-signaling project has reached the outskirts of Philly at Darby. Fortunately I was able to document this interlocking some years ago. 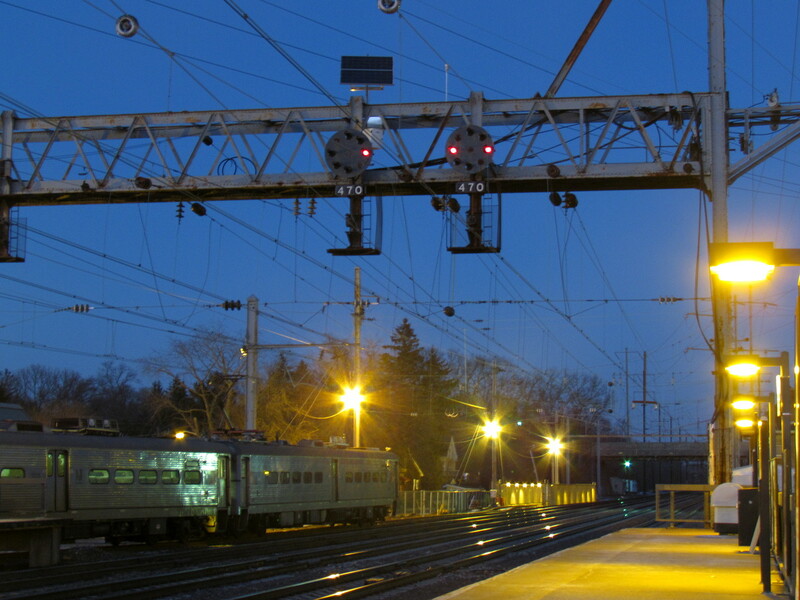 It is transit accessible via the Route 13 trolley where some old semaphores live on. 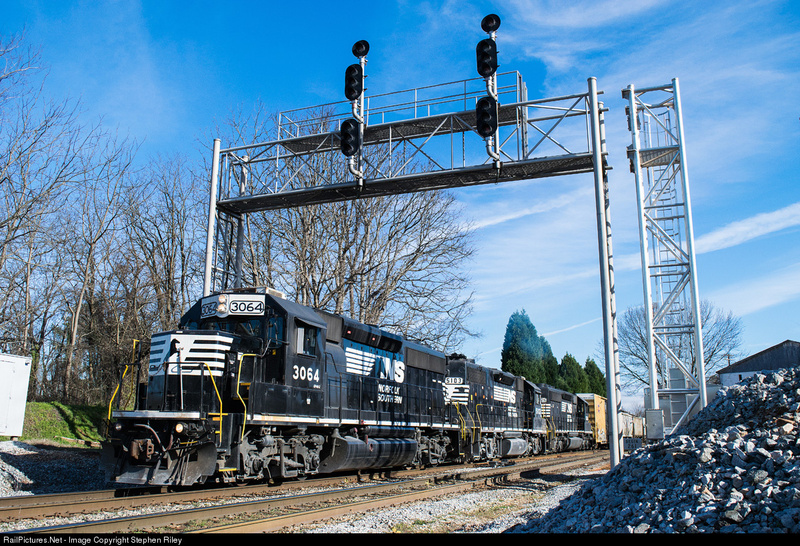 Might be old news, but at some point CSX completed its double track project on the River Line between CP-121 and CP-SH (MP 132), bringing more Darth Vader signals along with it, like seen here at the former CP-128. 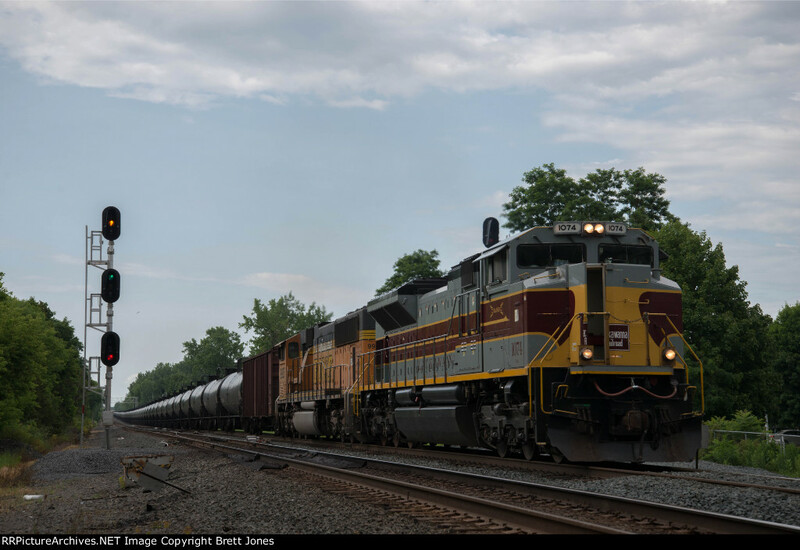 Further east in CSX land, somehow the AVR got CSX to pay to upgrade the two remaining interlockings on the old P&W route between CP-BLOOM and BRADDOCK used by the Capitol Limited. Good thing I was already able to survey FIELD and EAST SCHENLEY. Lastly Darth Vaders are continuing their march down the eastern end of the Amtrak Michigan Line. A real shame since Amtrak had always showed its independence when it came to signal hardware.